There are two types of Pattern Cutter - creative pattern cutters who sketch designs, create new patterns and create prototypes also production pattern cutters who make patterns commercially viable. Both can work either manually or using CAD (Computer Aided Design). There are no set requirements. You could start as a pattern cutting assistant or sample machinist with a clothing manufacturer or fashion design company and work your way up. You could also do an introductory college course in fashion, or a foundation degree, HND or degree in fashion or garment technology. 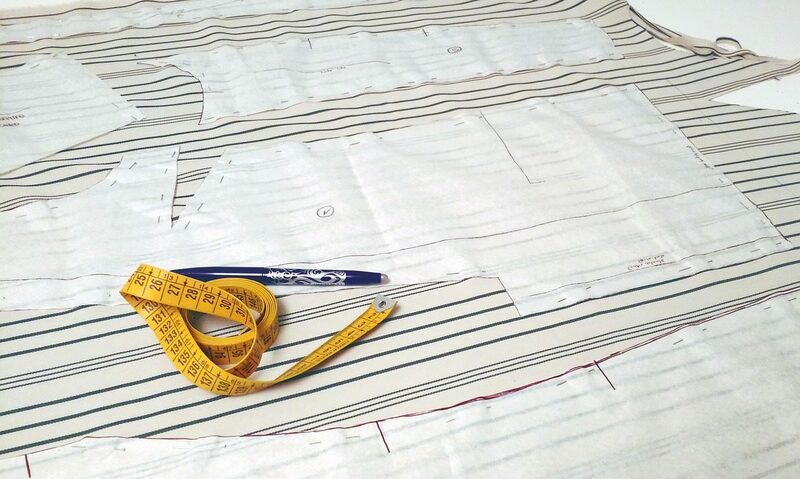 Creative Skillset has more information about a pattern cutter’s role. With experience, you could progress to head pattern cutter or grader or, with further training, fashion designer or buyer.